ITELITE was founded in 2000, then exploded with the same power as the wireless market. 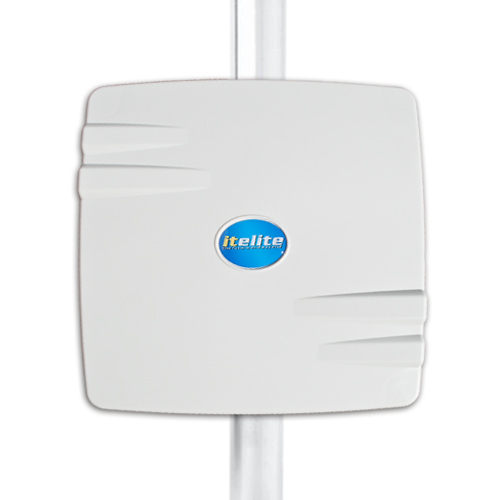 In 2001, ITELITE went worldwide and now we serve our customers all over the world. ITELITE is the place where designers meet engineers to work together on developing the best solutions for RF communication. As a manufacturer of high quality microwave antennas we proudly provide wide range of 900 MHz, 2.4 GHz, 3.5 GHz, 5.2 GHz, 5.6 GHz and 5.8 GHz frequencies antennas for wireless networks. Our product line comprises antennas from Base Station to CPE. We design and manufacture sector, panel and omni antennas working in horizontal, vertical and dual polarization giving you complete answer for your wireless application needs.